All welcome! Because space is limited, people are asked to register by calling 902-895-4183. 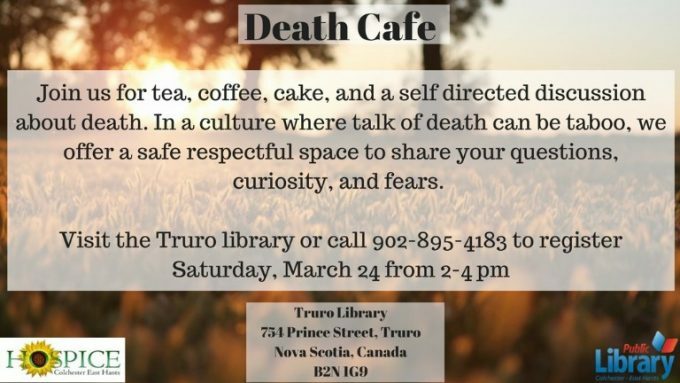 CLICK HERE to read more in the Truro Daily News.